huahuahua XD what do you expect?? this? oh...again....sorry if this entry not same as your expectation. sorry not sorry guys. 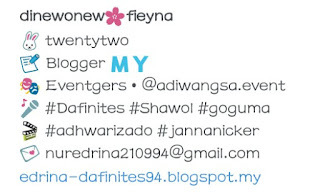 wahahaha ;p i didn't have their (you-know-who) story in my blog. 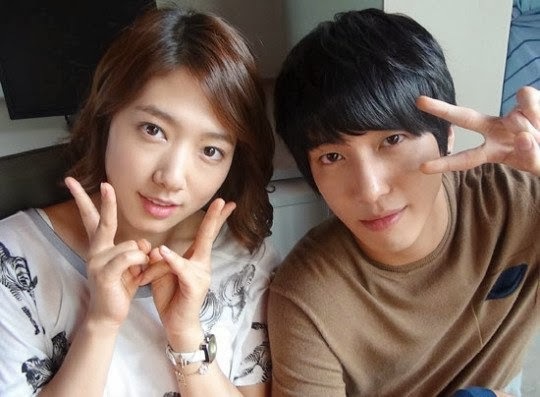 i already told you, i'm a YongSeo Shipper right? huhu. 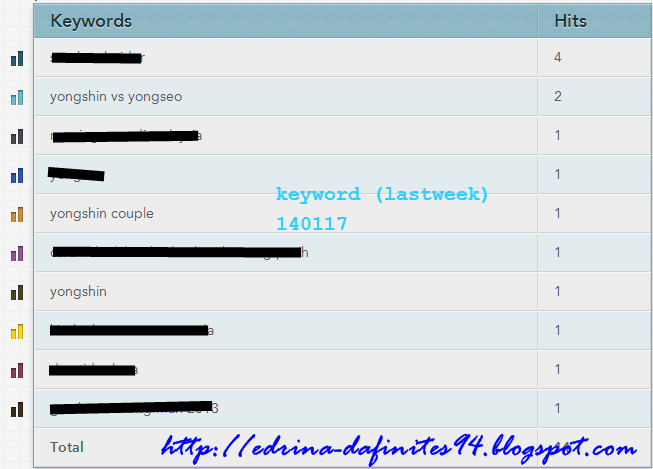 btw, the 1st keyword "benci yongseo wgm". benci is malay word. in english, it is ...hate. 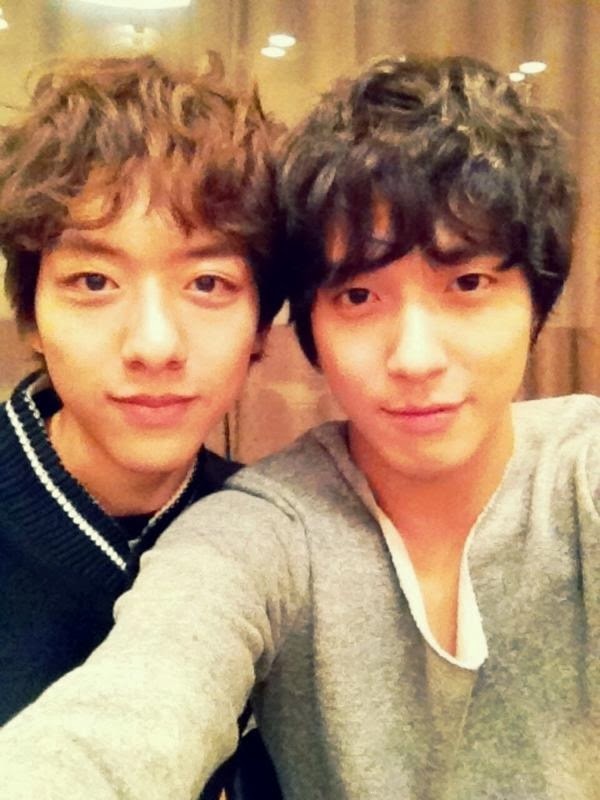 -_- aigooo. 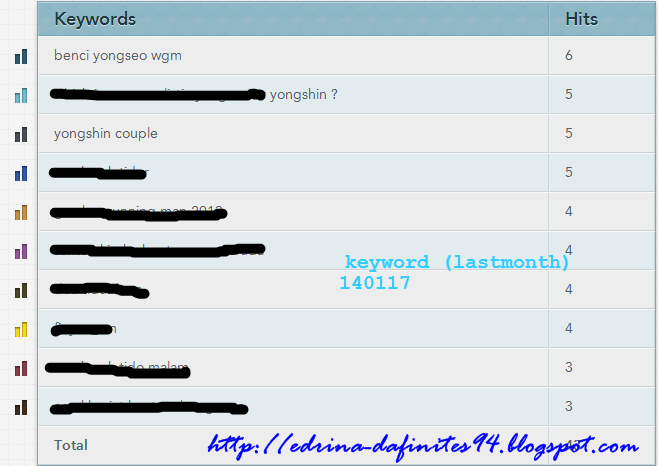 nevermind..... *for those who search YongShin vs. YongSeo. i have it in my blog. < CLICK HERE > .. have a nice day! annyeonggg!